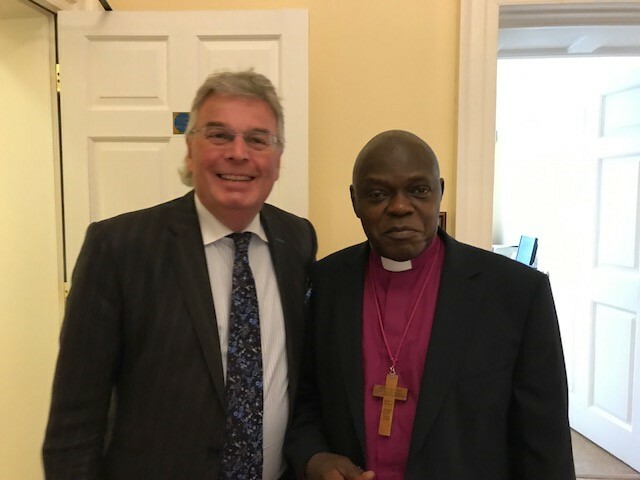 Last week David and Sandy had the great pleasure of meeting the Most Reverend and Right Honourable Dr John Sentamu, the Archbishop of York. He was hosting an event as the president of the Youth for Christ, a charity we are delighted to act for in a professional capacity. 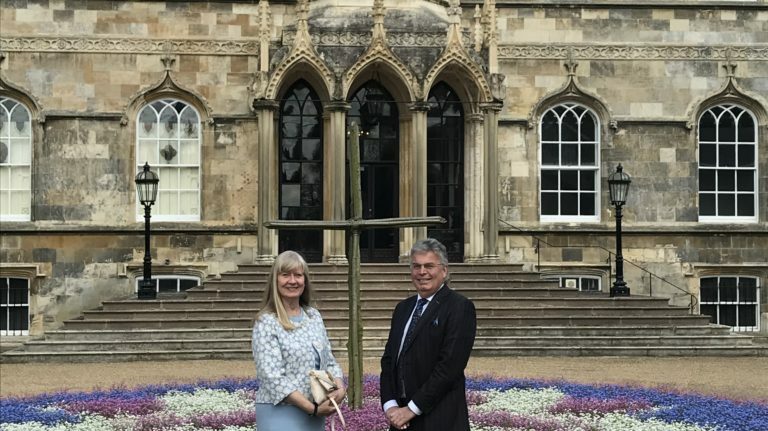 The event took place at Bishopthorpe Palace in York (pictured below), where Youth for Christ shared their vision and plans for the future before their guests indulged in afternoon tea. Of course we already know one of Youth for Christ’s immediate future plans – our very own Christopher Edwards will be climbing Kilimanjaro next month, in aid of the charity. He’s hoping to raise £5,000 as part of a total of £60,000 to help Youth for Christ continue their fantastic work. If you want to know more about Christopher’s challenge and why he’s taking part or even sponsor him, click here. We understand the benefits of keeping up to date with what’s going on in your sector, which is why we collate relevant news, information and other articles of interest here for your use and enjoyment. 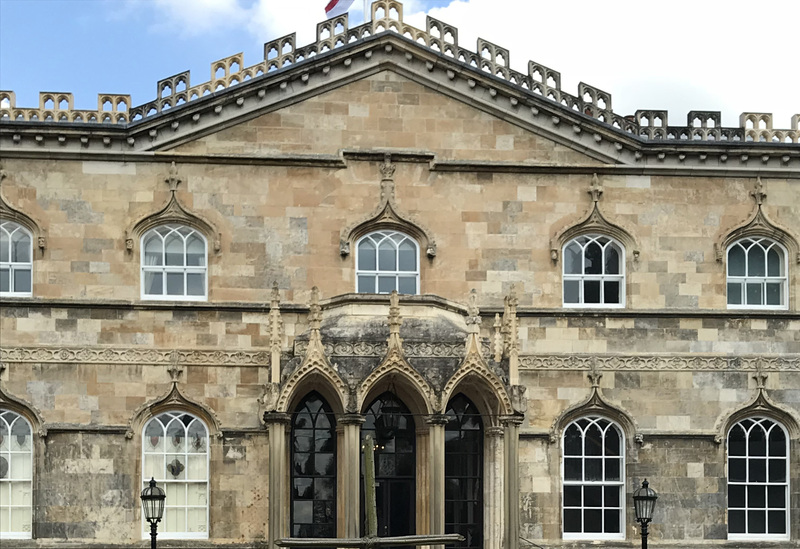 Edwards Insurance Brokers is a trading name of David Edwards Insurance Brokers Ltd which is authorised & regulated by the Financial Conduct Authority. Registered in England & Wales: 5055612. Registered Office: Stonebridge House, Kenilworth Road, Meriden, CV7 7LJ.